The king of controversy in Kenya is back. 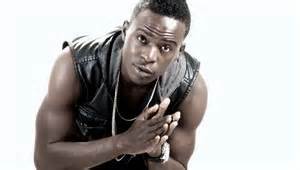 Willy Paul Msafi has had his fair share of tribulations and I guess he is fed up. The ‘Tam Tam’ hit maker is not blissful. He recently recounted the adversity he faced from Kenyan music promoters he was hoping to get help from during his tour abroad.